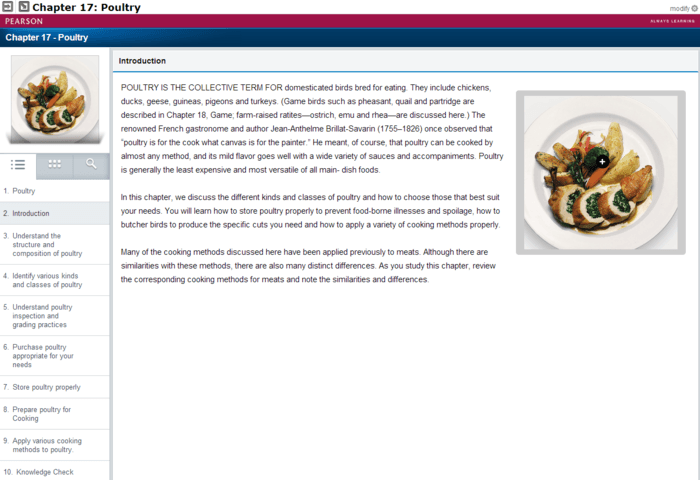 See how MyLab Culinary helps students master key concepts and improve results. 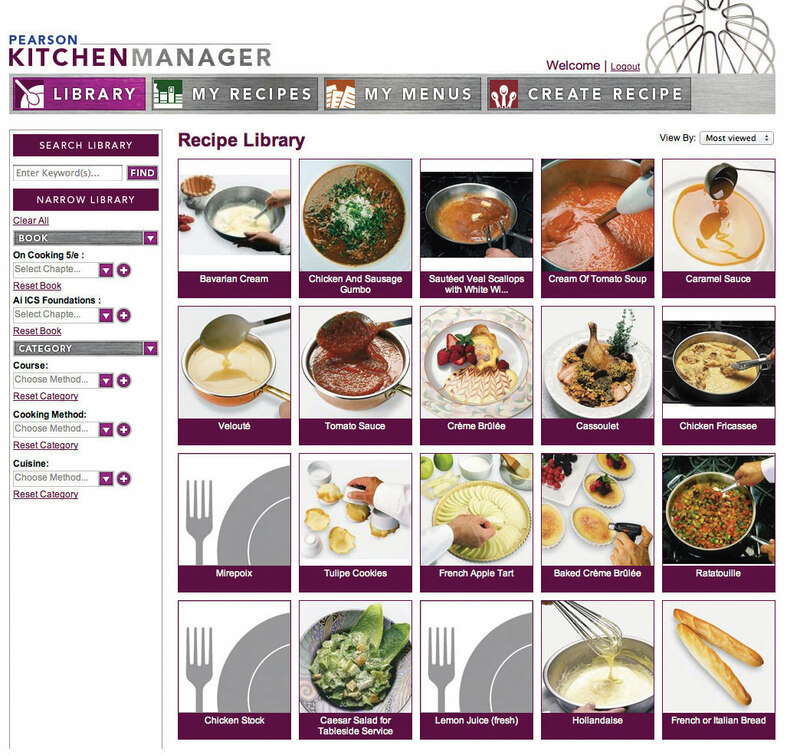 Pearson Kitchen Manager will be enhanced with a revamped collection of On Cooking recipes. In this digital forum, simple tasks such as recipe scaling, costing, and conversions become even easier, and students get the hands-on exposure they need to meet core learning objectives. A new chapter 0, Culinary Math Fundamentals, will include one model problem and 10 practice problems for each of 20 identified math concepts. Short writing assignments for each chapter complement students’ work in Pearson Kitchen Manager, while building critical analysis and problem solving skills. Chapter quizzes and tests include multiple-choice questions aligned with learning objectives.  More than 100 videos reinforce fundamental culinary techniques consistent with the latest standards of the American Culinary Federation. Culinary rubrics and correlation guides reflect current standards of the American Culinary Federation. This unmatched resource for culinary students and chefs features a vast collection of recipes tested in the kitchens of top culinary schools. Powered by an extensive ingredient database, Pearson Kitchen Manager gives students a digital platform for performing simple tasks such as recipe scaling, costing, and conversion. It also helps them maximize the value of their recipes, while connecting content to learning objectives. Throughout the experience, video demonstrations walk students through new recipes, while clickable glossary terms build the essential vocabulary they’ll need in any culinary setting. This version of Pearson Kitchen Manager is available with MyLab Culinary for On Baking Update, 3rd Edition, and On Cooking, 5th Edition. More than 150 video demonstrations walk students through the proper execution of key culinary techniques. Organized by chapter and learning objective, these self-guided tutorials prepare students for the kitchen. Its learning modules integrate chapter content, engaging video demonstrations, and Knowledge Check questions to give learners ample practice applying concepts. Each chapter includes homework assignments, quizzes, videos, and lecture PowerPoint® slides available to supplement your coursework. For homework assignments, choose from learning modules, videos, activities, and short answer questions. Other resources include more than 130 culinary games engaging students with key concepts, and more than 30 rubrics to assess learners on key skills. Instructors tell us that many students come to class with a poor understanding of the math they’ll need to use in the kitchen. Now students can practice their math skills out of class with problem sets for the math topics covered in On Cooking and On Baking. This pre-class practice can free you up to focus valuable class time on the topics you want to cover. 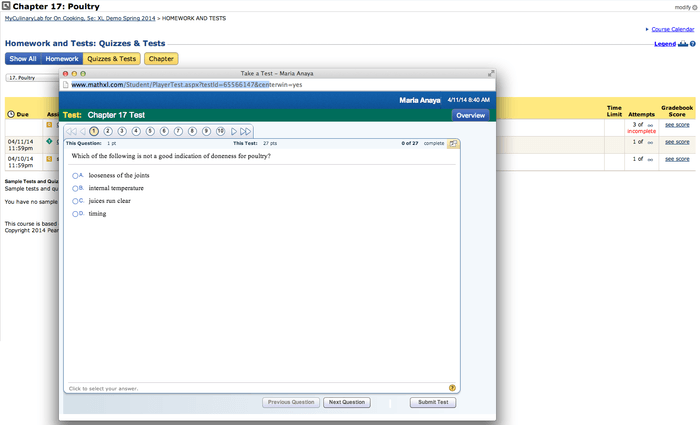 You can now link from Blackboard Learn, Brightspace by D2L, Canvas, or Moodle to MyLab Culinary. Access assignments, rosters, and resources, and synchronize grades with your LMS gradebook.